Our ride in Trichy. The town must have a million ricks and mopeds. 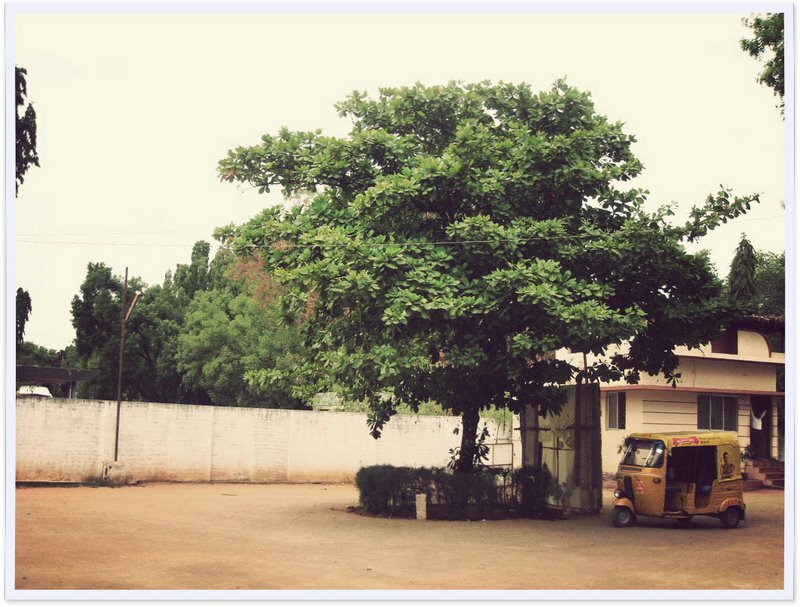 Most rick drivers in Trichy are like bus drivers in Kerala – reckless with no regard to passenger comfort. The yellow paint looks much more richer and deeper than the ones in Karnataka and Kerala.